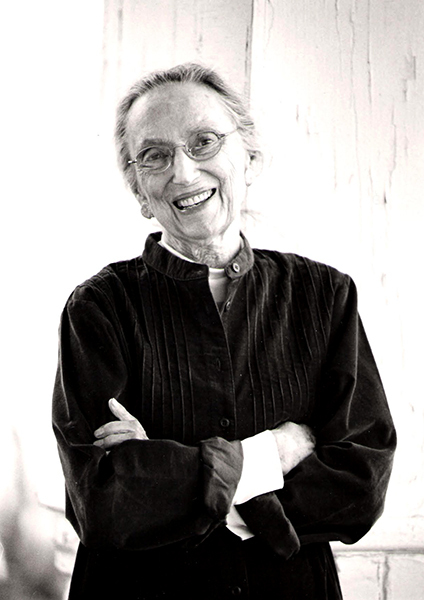 Author Mary Ward Brown (1917-2013), a native of Hamburg, Perry County, was acclaimed for her short stories. Her collection Tongues of Flame brought her to national attention in 1986. Her work centers on the changing cultural landscape of the South from the 1950s through 1970s.